There are many people who make the same mistake and believe that oral hygiene doesn’t matter when they have dentures. Of course, this is not true. Dentures can replace all the teeth and in this case we are talking about complete dentures. 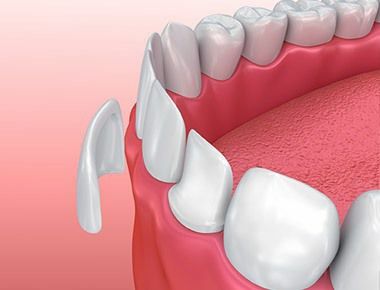 There are partial dentures that replace only some of the missing teeth. No matter what kind of dentures you have, before using them it is highly recommended to brush the gums, tongue and remaining teeth with a soft toothbrush. When removing the dentures, make sure that there is a towel or a bowl filled with water in front of you because in this way if the denture falls off it won’t break. Store the dentures in lukewarm water or special cleaning solution overnight. Remember that dentures should be replaced every five years because everyday use of dentures reduces their functions. Clean the denture on a daily basis because in this way you prevent the formation of stain and keep your mouth healthy. When you are cleaning the denture , do it carefully – remove all traces of food and after that soak the denture. Use a suitable brush to brush the dentures. You can also use a mild liquid to clean them properly. Brush all the surfaces, but do this gently in order to avoid any damage. There are special toothbrushes for dentures, so this might be the best solution. – Brush your teeth twice a day (or more) with fluoride toothpaste and use dental floss too. 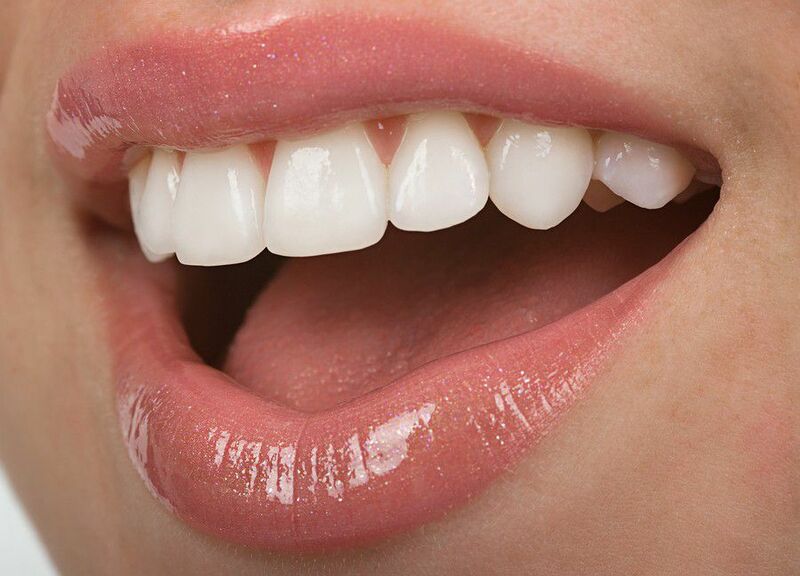 – Harmful deposits on the teeth are formed much faster in older people. 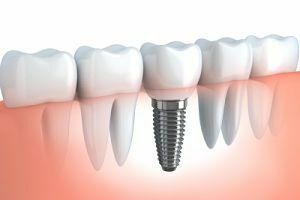 – Visit your dentist on a regular basis.